Shepherd Scopes Pro Series 650-34 Tactical high lumen LED Flashlight is Shepherd’s brightest flashlight at 650 Lumens. It is designed for military, law enforcement, hunting and home defense. This lightweight tactical flashlight is a rugged system that allows for quick target acquisition in mid to long-range arenas having a max beam distance of about 150 yards. The tactical LED flashlight comes in at 4.2 ounces and is an IP68 rated device waterproof up to 2 meters with impact resistance of 1 meter. The flashlight uses a Cree LED to provides 650 Lumens and runs on 1 18650 rechargeable battery. It has a tail-cap button that enables single-hand operation to switch from high, medium, low, and strobe. It’s made of durable aerospace grade aluminum and comes in a hard-anodized finish. 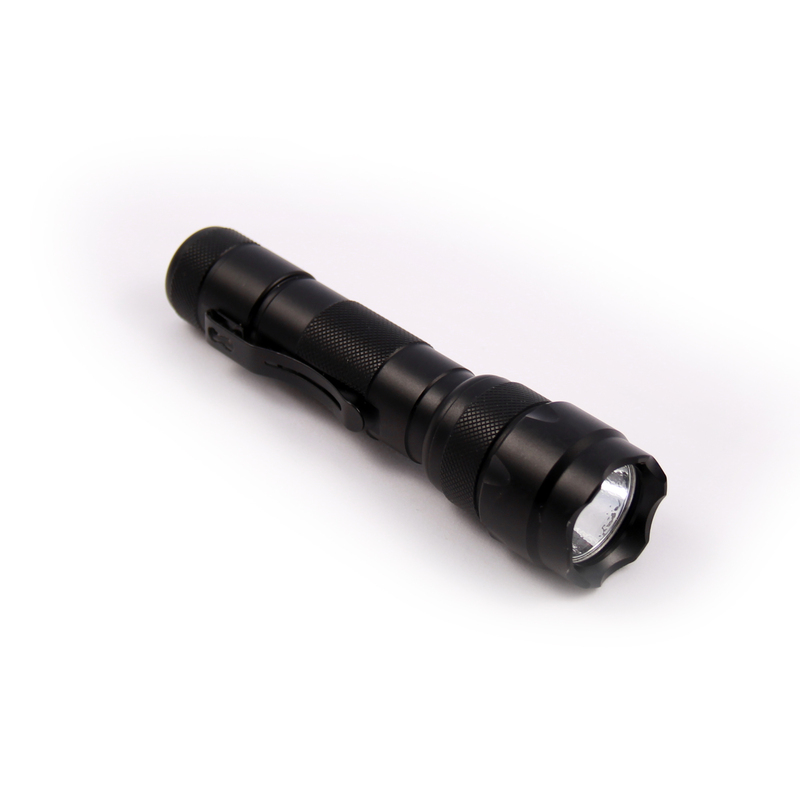 This flashlight is a must have in any enthusiast’s hunting or tactical gear.